NCJ: Hello, Raven. Thanks so much for sharing your story with us! Can you tell us a little about yourself? Raven: I am Raven from Atlanta, GA. 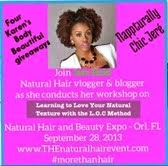 I love everything about Natural hair and it excites me to see so many women love their natural selves! My last relaxer was in 2007! 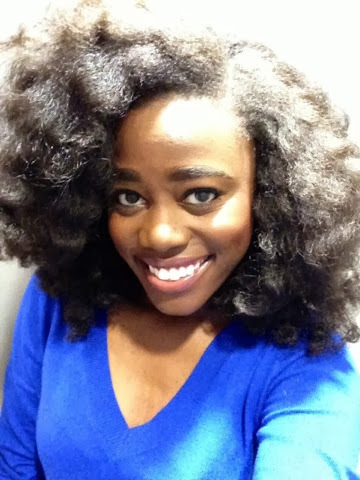 NCJ: Tell me about your hair before going natural. How did you feel when you first relaxed your hair. Raven: Before I went natural, my hair was long but not super thick. I do not recall how I felt when I first had a relaxer because I was fairly young, my mom got it done because my hair at that time was a lot to deal with, especially with me being tender headed (Lol). As I got older, I liked my hair but I always wanted my hair to be a little bit thicker. Raven: I decided to go natural in high school because my hair was thin and I was honestly tired of getting my hair relaxed at the salon. I also figured that when I went to college I would not have to worry about finding a salon if I did my own hair. 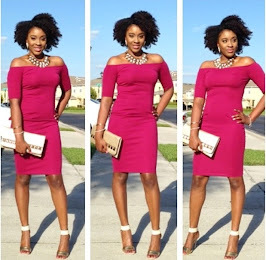 NCJ: Did you slowly transition or did you do a Big Chop, please share your experience. Raven: I slowly transitioned because I had never really had short hair and did not want to chop all of my hair off at once. My stylist at the time would trim it every time I got my hair done and then I eventually got braids. I cannot recall how long it took me to go natural, but I was absolutely in love with my new hair! 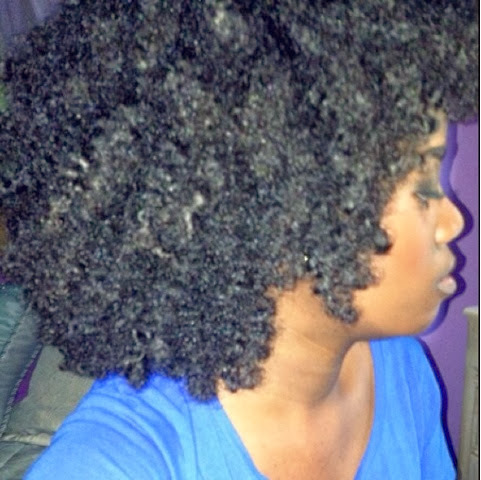 NCJ: What was the most challenging part about returning to your natural hair texture. Raven: The most challenging part was learning how to care for it, what products worked for me and how to successfully detangle! 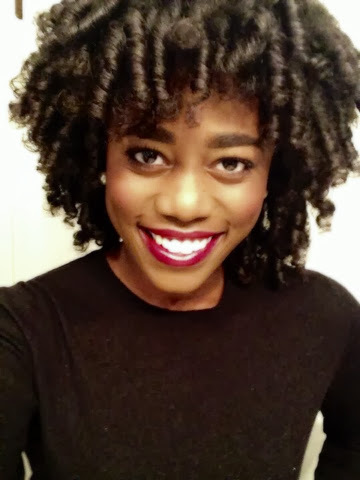 NCJ: How long have you been natural? Raven: I have been fully natural for about 6 or 7 years. 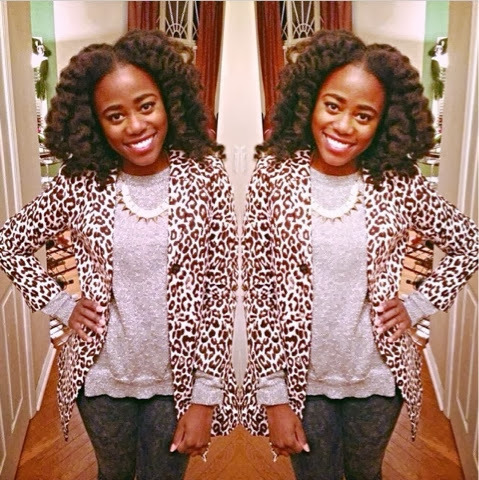 NCJ: What was your biggest fear about going natural? Raven: I did not have any fears about going natural because I was so excited to see how I would look! 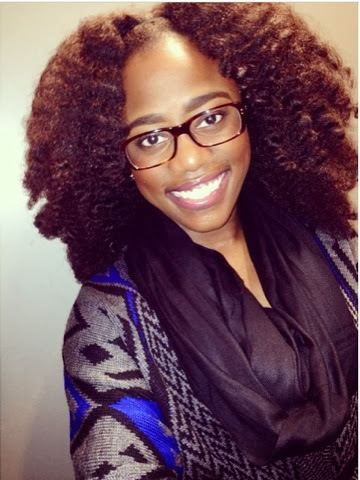 NCJ: What are your favorite styles and please tell us about your favorite hair. 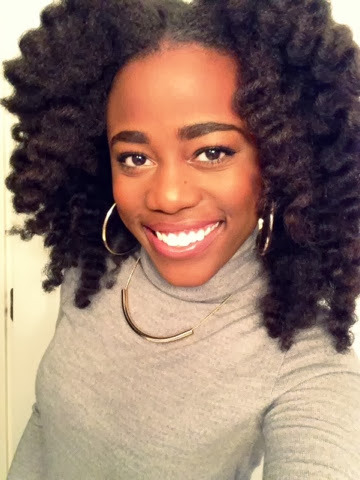 Raven: My favorite styles are flat twist outs on stretched hair! I love the look its gives me! My favorite products are As I am Double butter cream, Miss Jessie's Leave in Condish, Curls Passion fruit curl control paste and my oil mix of Trader Joe's Coconut oil, Olive oil, Jamaican black castor oil and Jojoba Oil. 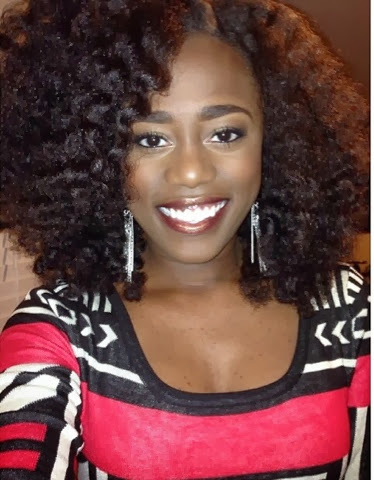 NCJ: Do you have any advice for other new naturals or those thinking of going natural. Raven: The advice I would give would be to have fun and enjoy your hair! 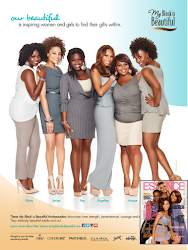 Love your hair for what it is and embrace your natural beauty! You don't have to live by these "hair rules," just do what works for YOU! NCJ: Great advice! 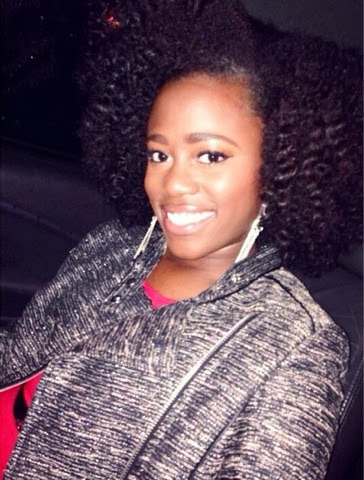 What was the biggest lesson you have learned about yourself and your hair through your journey. Raven: I have learned to be more comfortable in my own skin and not worry about what others think of me or my hair! I do what I want with my hair. I've also learned that my hair likes moisture and that I need to be delicate when detangling! Raven: Yes! Please follow me on Instagram at Thtsso_Raven. I have a YouTube channel, LoveRavenXO and beauty blog http://purplelipscurlyhair.blogspot.com. Thanks so much Raven!!! 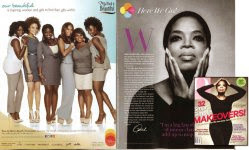 Thank you Chic-stas for reading, your continual support, and as always, Be Chic, Be Beautiful, Be YOU!! Natural is the way to go. There's really lot that you can do with your hair with what you have, lots of scintillating styles with which you may go with. Just ensure that you keep with your identity, and that the identity stays with you and your chosen style.